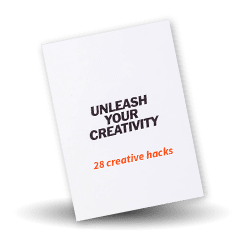 Creative Ninjas – get the inside scoop. 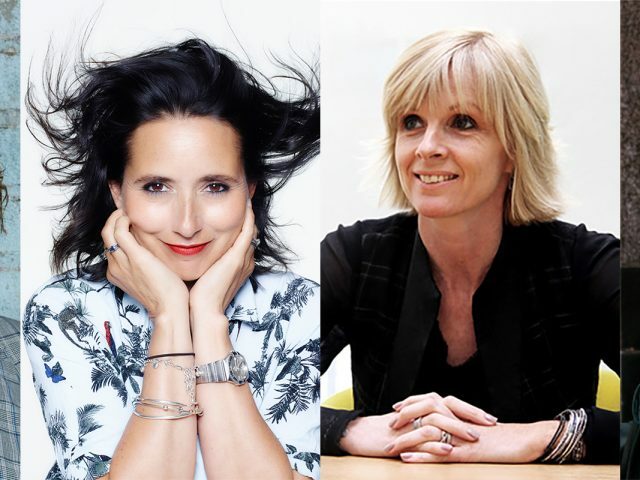 How to be a Creative Ninja is our most popular course – we’ve trained over 10,000 people from household name brands and agencies over the past five years. 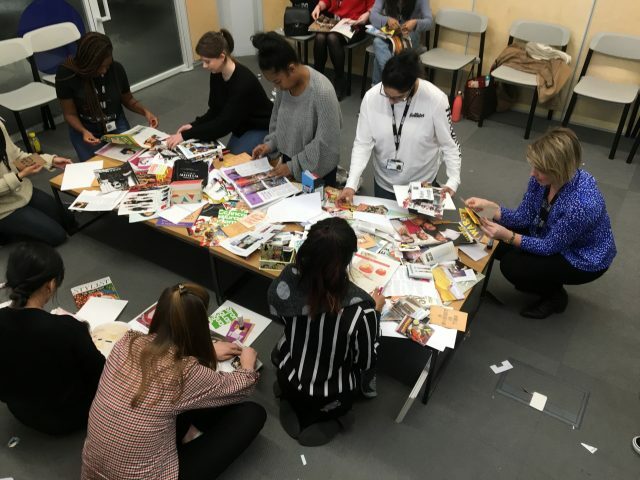 If you’ve read about the course and wondered what it’s like to take part find out more from these people who have recently taken the 1 day creativity course. A good example of the experience is when we ran 2 days of workshops at Bristol based integrated communications agency Bray Leino working across the B2B and Consumer teams there. On a 1 day course we typically discuss what good creativity looks like, share creativity theory, discuss how to devise creative strategy, share a range of problem solving techniques and the delegates practice the tools – a lot! This is what makes the session stick the minute people leave the room. We bring science (our academic insights at MA level) along with 20 years experience at the sharp end in top 10 agencies from our trainers. The 2 days in Bristol were genuinely enjoyable as a trainer – it’s brilliant when people come to training with an open-mind and the attitude to jump right into whatever we ask them to do. Our aim is to equip an army of Creative Ninjas who have the confidence to be creative whatever their sector or challenges and the Bray Leino team wholeheartedly embraced that aim! We look foward to seeing the awards cabinet groaning under the weight of their rewards! Written by Claire Bridges, Founder Now Go Create.